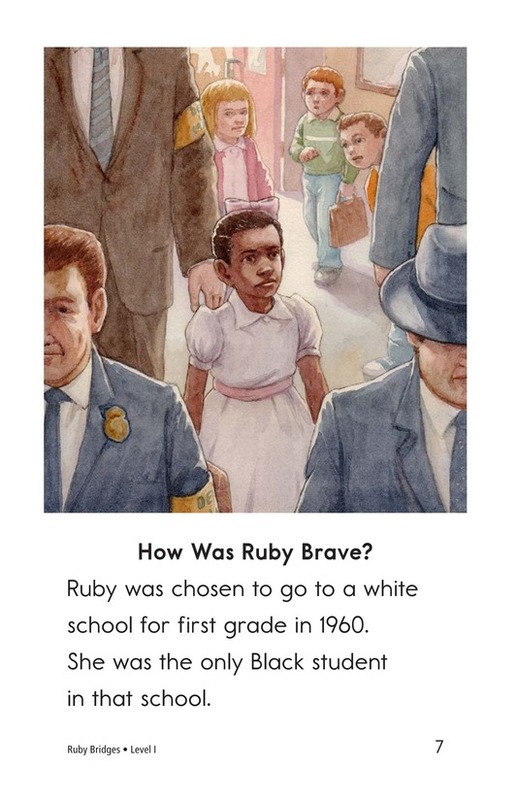 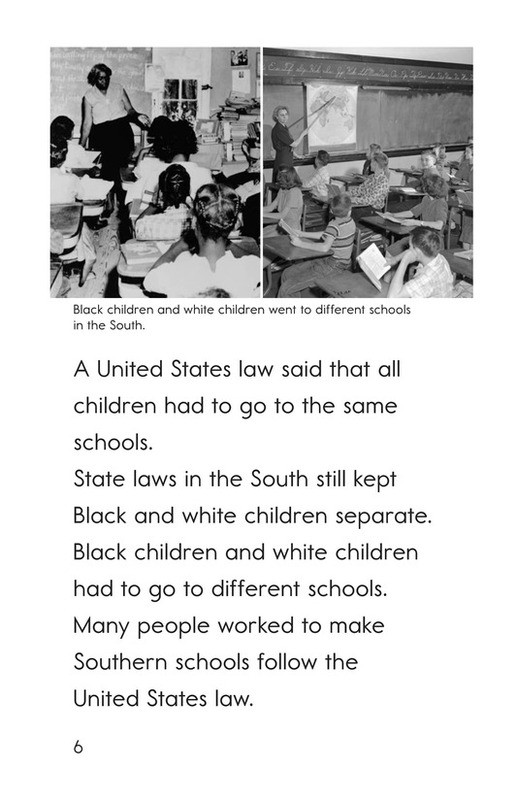 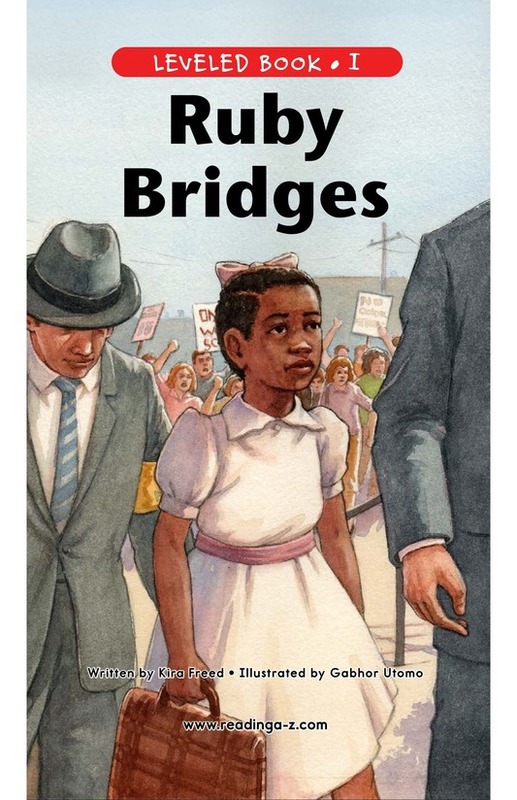 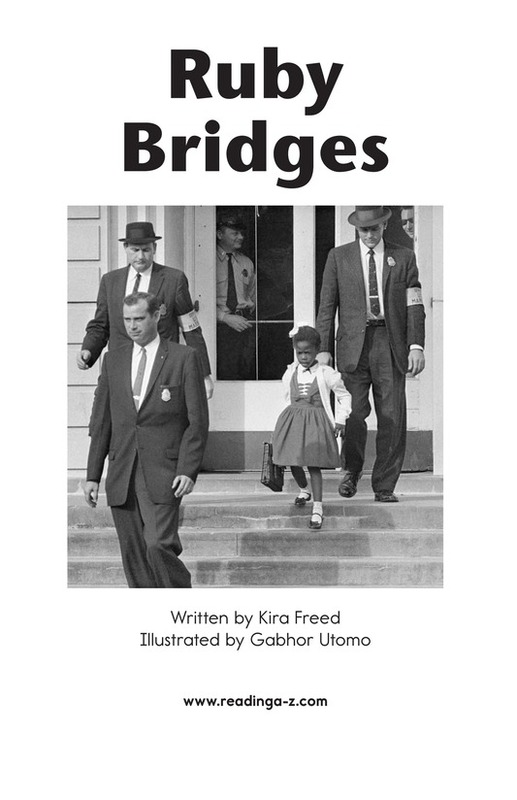 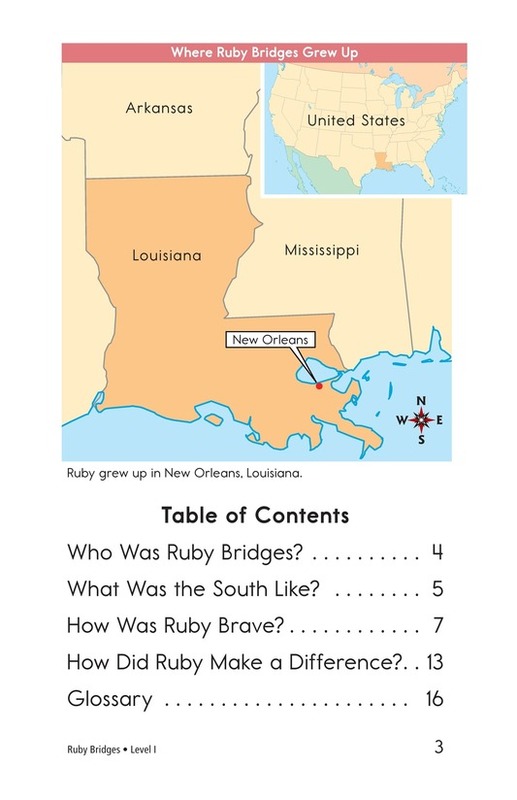 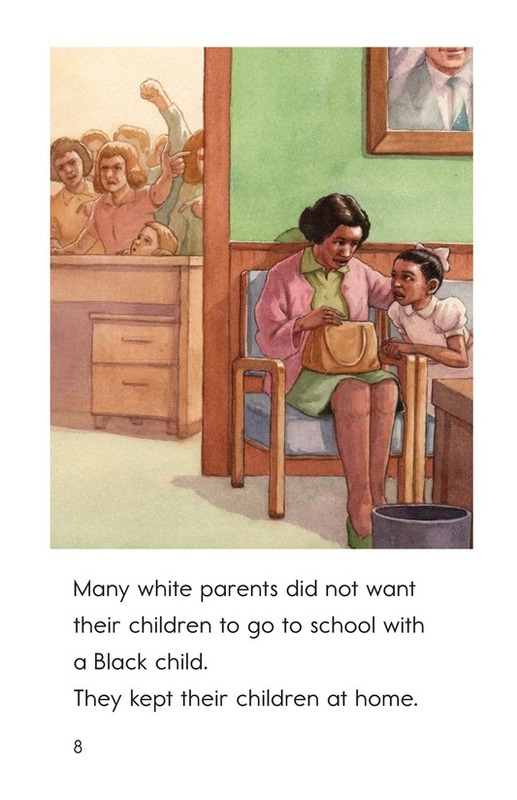 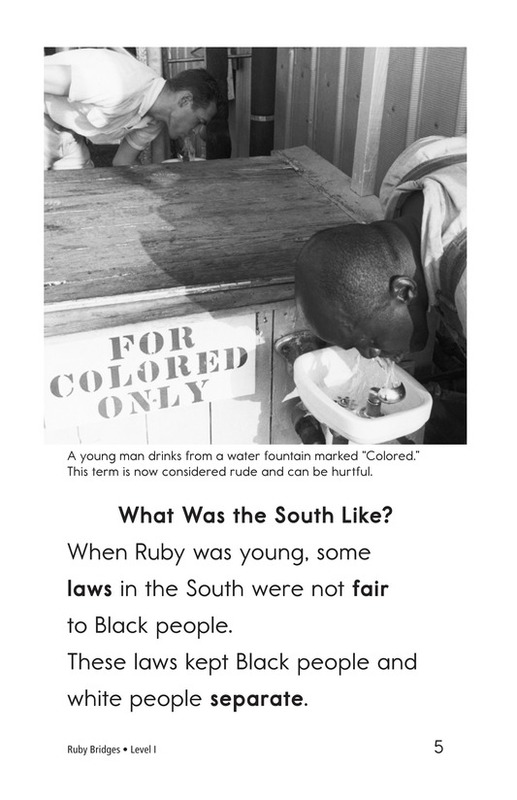 Ruby Bridges shares the story of the first African American child to attend an all-white elementary school in New Orleans, Louisiana. 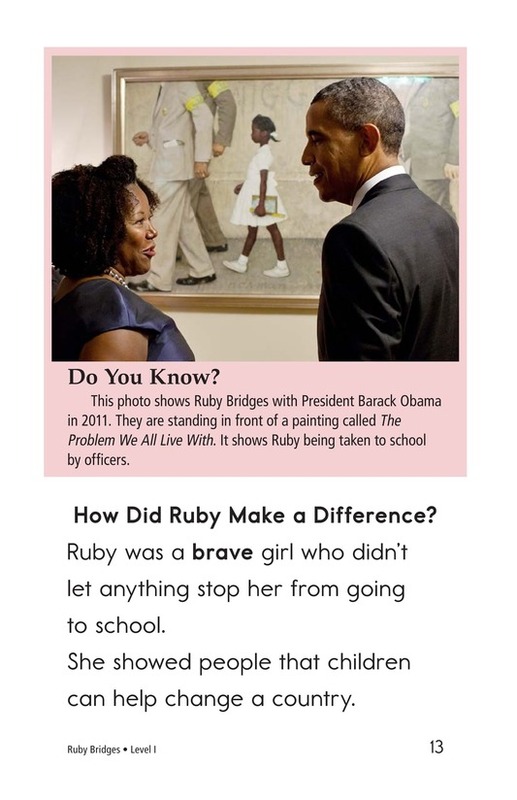 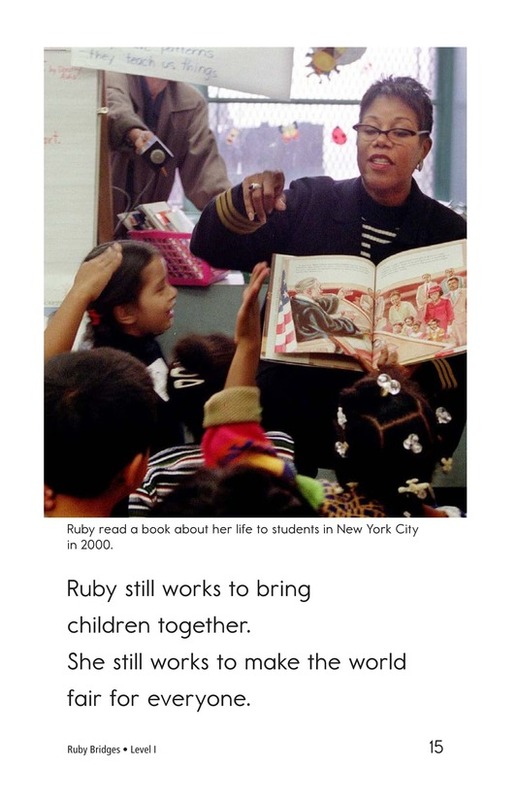 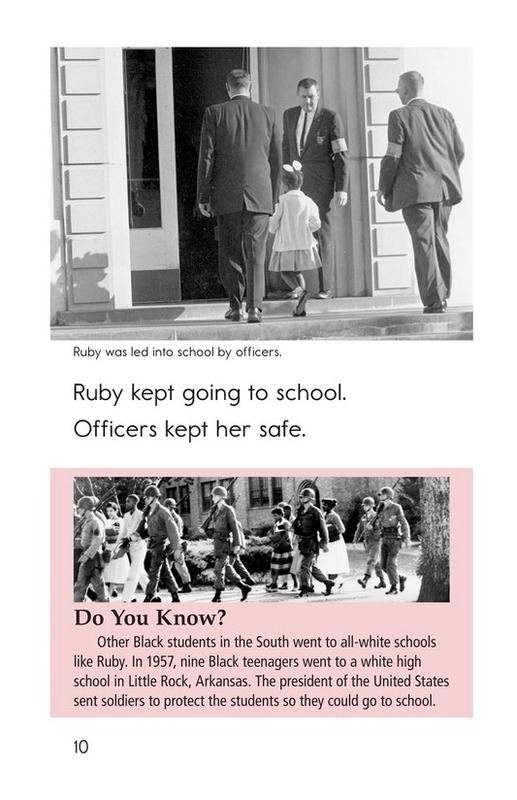 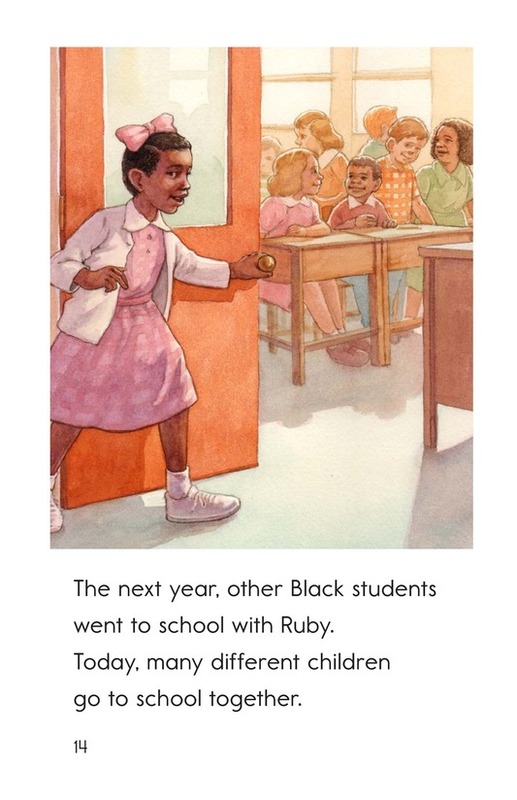 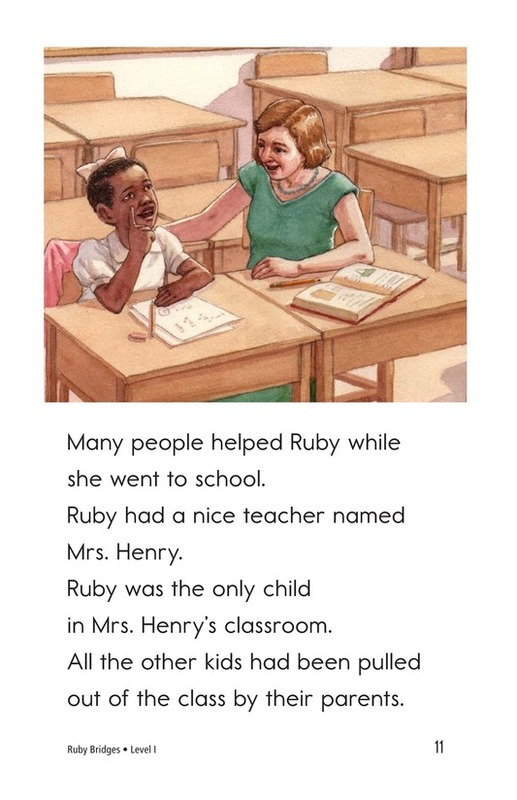 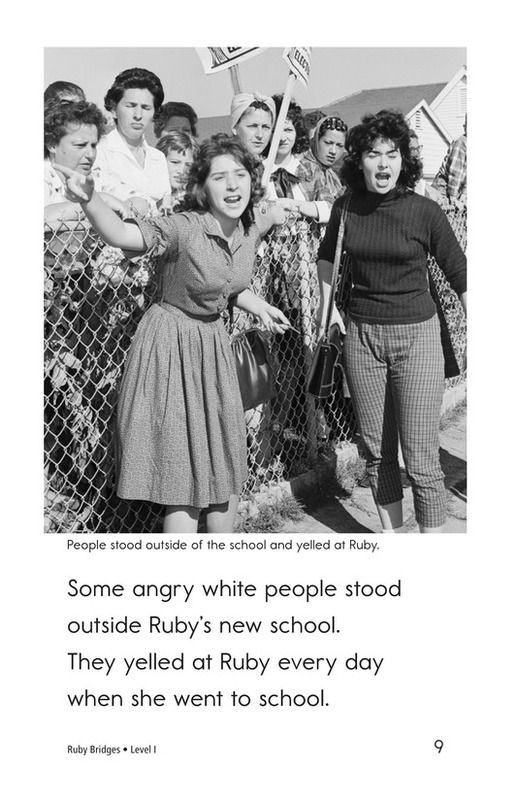 Despite protests and threats, Ruby continued going to school. 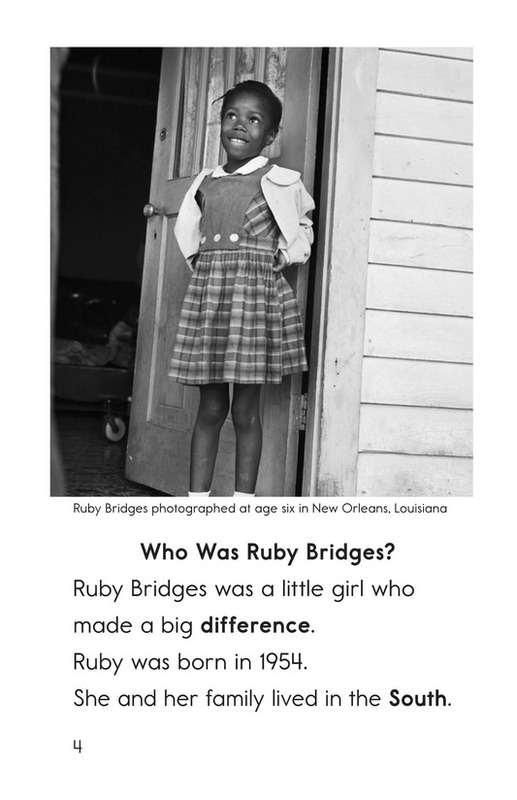 Her courage opened the way for other African American children to attend schools previously closed to them. 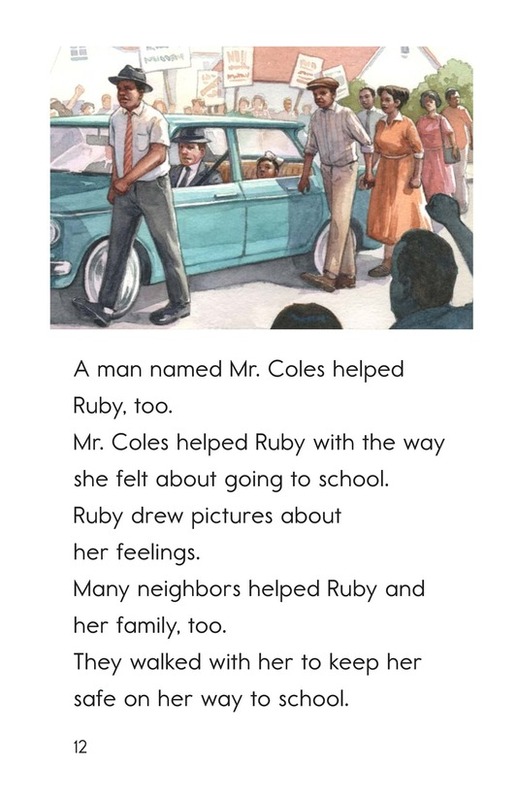 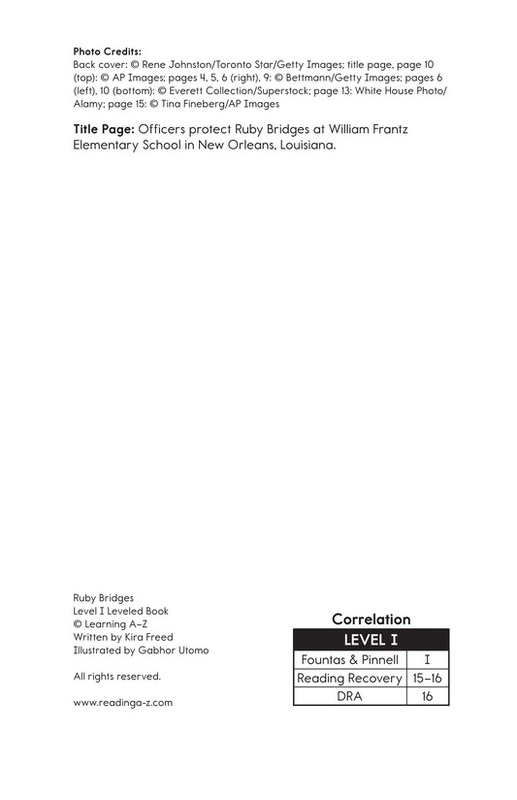 Use this inspiring story to also teach emergent readers about author's purpose and possessive nouns.